Remember the W.T. 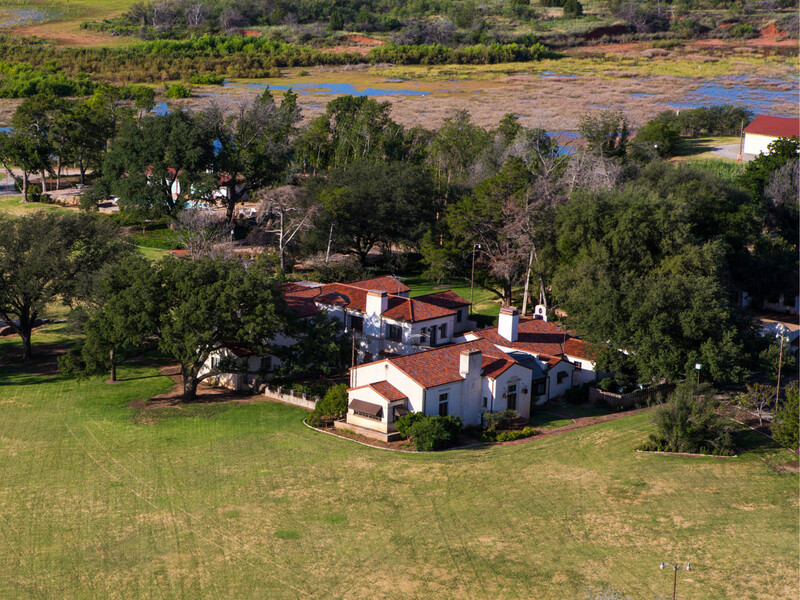 Waggoner Estate Ranch, which was on the market for $725 million? Well, someone is about to shell out the dough: Los Angeles Rams owner Stan Kroenke and his wife, Ann Walton Kroenke, the billionaire niece of Wal-Mart founder Sam Walton, were approved by the courts to buy the 800-square-mile ranch located northwest of Wichita Falls near the Red River. Dating back to 1849, and spanning six counties, it’s the biggest contiguous ranch property in the United States. It also is quite possibly the country’s most expensive piece of dirt. The property has more than 1,000 producing oil wells, with the new buyer inheriting roughly 42 percent of the entire mineral estate. The 167-year-old ranch also includes thousands of cattle, hundreds of horses, and 30,000 acres of farmland. Waggoner Ranch was first put on the market in August 2014, but Uechtritz says he really stepped up the marketing in January 2015. Like most families, the heirs of cattle and oil baron W.T. 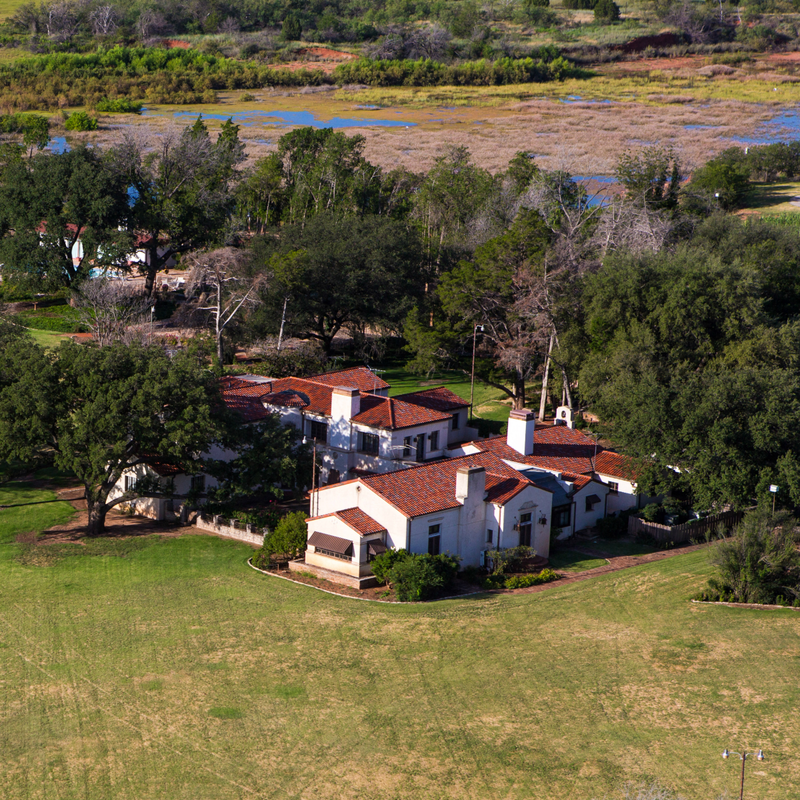 Waggoner argued over whether the ranch should be sold. Finally, a judge decided. 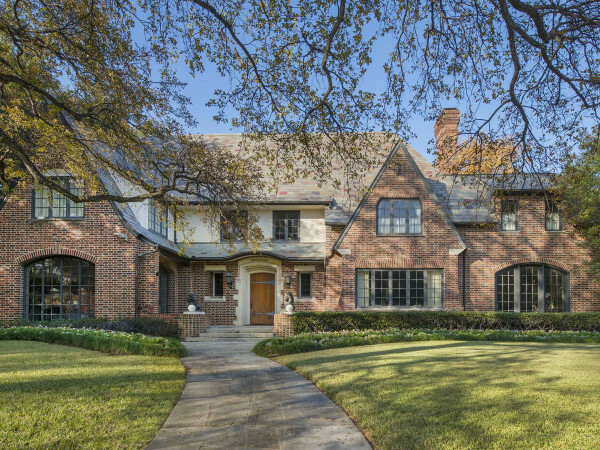 Local brokerage Briggs Freeman Sotheby’s International Real Estate was the major broker involved in the historic transaction. Closing will take place in “a normal time for a deal like this,” says Bernard “Bernie” Uechtritz, the agent who pulled off the deal. “We had a tremendous amount of international interest from South Korea, China, Russia, South America, really from everywhere,” Uechtritz says. In the end, it was a competitive bidding process by more than 20 or 30 individuals and their teams. “There were a half a dozen bidders in the final group (each of whom had to pony up a $15 million refundable deposit), out of whom we chose one,” Uechtritz says. The judge approved the choice on February 9. Kroenke, a Missouri-born real estate developer, has investments in a number of sports franchises, including the NFL’s LA Rams, the NBA’s Denver Nuggets, the NHL’s Colorado Avalanche, and the English Premier League’s Arsenal F.C. in London. You may recognize his real estate company, the Kroenke Group. They are building out the new Preston Hollow Village complex over on North Central Expressway at Walnut Hill Lane in partnership with Provident Realty. Kroenke is also a partner in the Midtown Park development on Meadow Road, and still owns the land under the old Sam’s Club on Park Lane east of Greenville, plus other properties in Uptown and downtown. 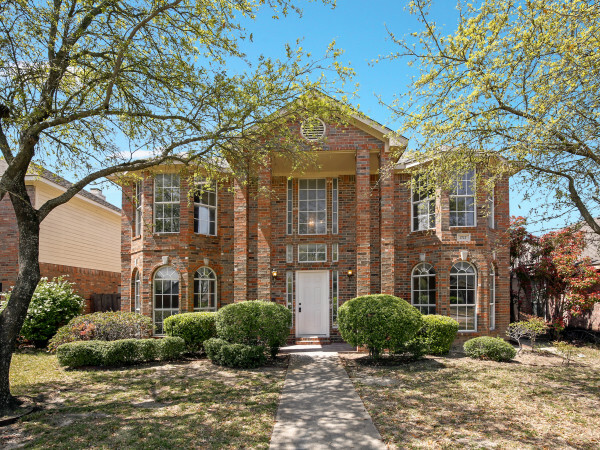 He also has interests north of Dallas in Denton and the high-growth area on Highway 380. Kroenke, one of the nation’s biggest landowners, has ranches throughout the United States and Canada, including Montana, Wyoming, and, now, Texas. “This is an incredible opportunity and an even greater responsibility,” says Kroenke in a release. 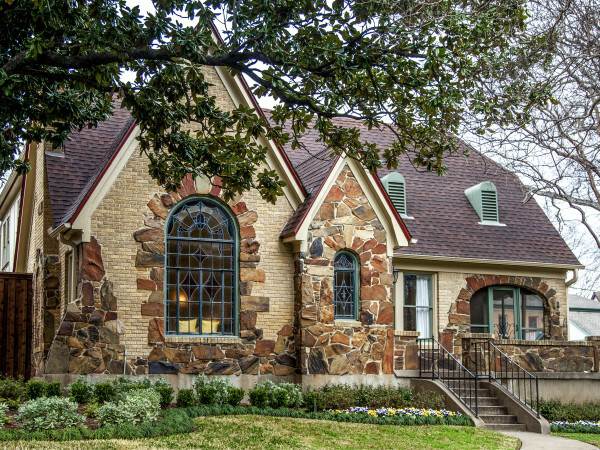 “We are honored to assume ownership of the Waggoner — a true Texas and American landmark — and are deeply committed to continuing the proud legacy of W.T. ‘Tom’ Waggoner, his family, and his descendants. Waggoner Ranch will be folded into the operations of the U.S. division of Kroenke Ranches — an affiliated company of Kroenke’s Sports Enterprises, which is based in Denver — and the land will come first, says the group’s general manager Sam Connolly. A version of this story originally was published on Candy's Dirt.